Malco’s Vent Saw is designed for cutting all types of hard and soft wood, and other non-ferrous materials including plywood, composition board and siding. 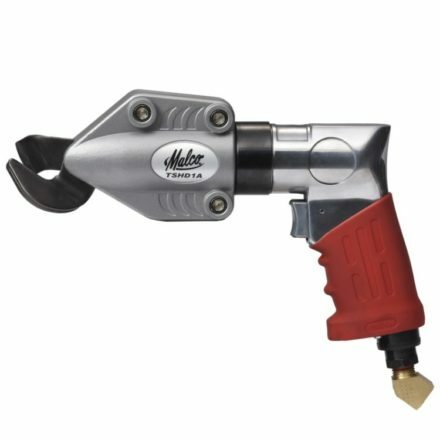 The Malco Vent Saw is helpful when fitting fresh air intakes through foundation plates, exterior siding or facing materials encountered in residential or light commercial installations of gas or oil fired furnaces. 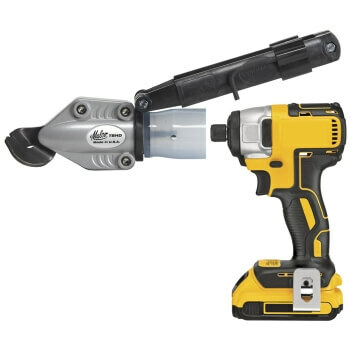 It also features easily replaceable alloy steel blades and a versatile one piece cast aluminum arbor/mandrel combination with a 7/16” (11 mm) pilot drill. The webbed mandrel allows easy plug removal and a built-in arbor eliminates the need for separate arbor attachments.